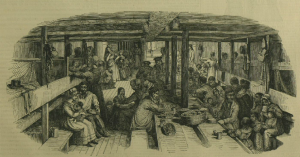 Any ancestors who lived or were native to Australia, the newest database, ‘Biographical Database of Australia‘, (BDA) may be just what you need. It has half a million names and it is just starting. 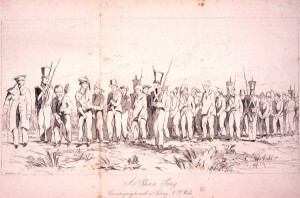 Some of the early records used come from convict, muster, census, baptism, marriage and burial manuscript records for most of the New South Wales population 1788-1828, for Norfolk Island and Tasmania 1802-1811, and many immigrant and convict records from 1829-1837 along with full text of short biographies of 11,000+ residents of most colonies/states published 1881-1907. While even searching one one individual, spouses’ and children’ names could be uncovered. It is easy to search and free to search the indexes. The info in the indexes will provide names, birth locations, parents’ names and a few other minor items. If you locate a specific individual, there is a fee to view the complete records. Some of the information can be quite detailed, especially if the person was a convict sent to Australia. You just don’t know what you might find. 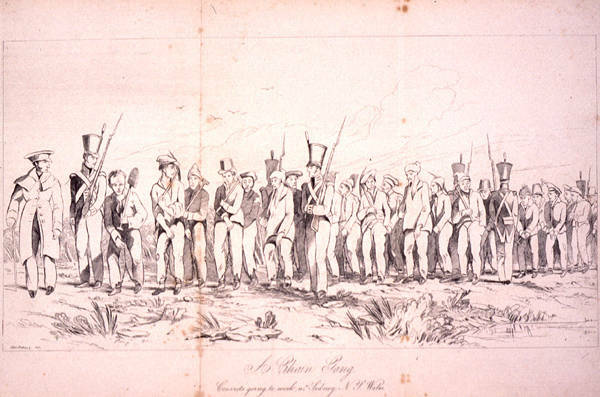 Their goal is to transcribe and index biographical data from original records of individuals who arrived from overseas or were born in Australia, including Aboriginal people, convicts and immigrants of all nations. So do check back with the site over several months. 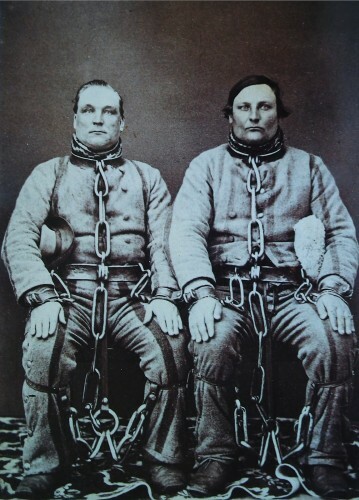 Photos: Convicts in chains in Australia in 1860, Emigration on ships to Sydney, Australia, and a chain gang of convicts in New South Wales, Australia – 19th century.